If you’re in the market to buy or sell a home, you’ve come to the right place. Whatever your real estate needs, Aurora can help you reach your goals with confidence. And when the time is right, feel free to reach out so the power of Windermere can be put to work for you. Aurora knew at a young age she wanted to be a business owner. Her father set the example of entrepreneurship, and how through hard work anything can be achieved. She has lived in Washington all her life and has a bachelor’s degree in psychology from Central Washington University. At just 19 she was introduced to the real estate industry, and worked as a real estate assistant for 7 years with a 3 year break in finance. Her well rounded knowledge and experience will help her tackle anything thrown her way. Brining energy and passion are her strong suits! 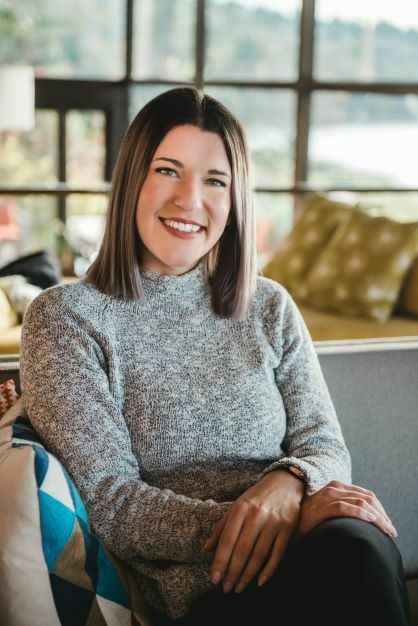 Being a member of The National Association of Realtors, Snohomish County Association of Realtors and earning her Certified Neogotiation Expert Designation keeps her on the cutting edge of education and the latest market trends. She is dedicated to providing clients with an outstanding real estate experience and hopes to build life long relationships. Aurora loves to hike and enjoy Washington's abundant beauty and dances whenever she can.